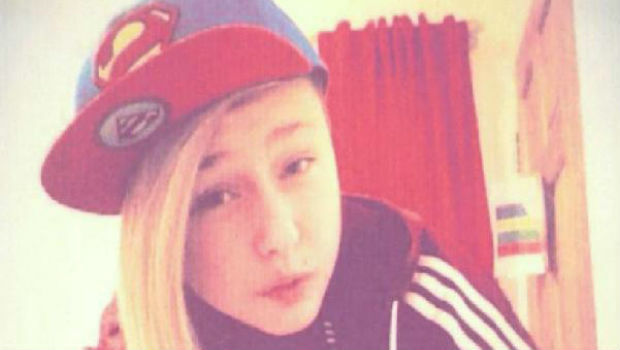 Police in Fife are appealing for information on missing 14 year old Amber Drysdale. She was last seen on Tuesday 19 May at around 3pm in the Links Stret, area of Kirkcaldy. It is understood that she has links to the Levenmouth area. Amber is around 5ft 6″, with blue eyes and fair hair shaven on one side. She has a ‘spacer’ in her right ear and a facial piercing. Amber was last seen wearing a New York baseball cap and bright yellow Adidas top.